A new Killing Floor game is coming to PlayStation VR. 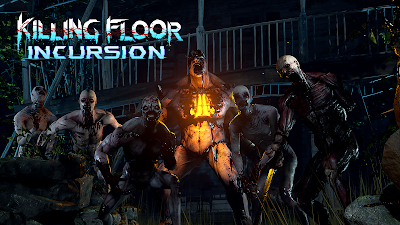 Called Killing Floor: Incursion, the title will feature a 4-6 hour campaign, a cooperative mode, and survival mode called Holdout. 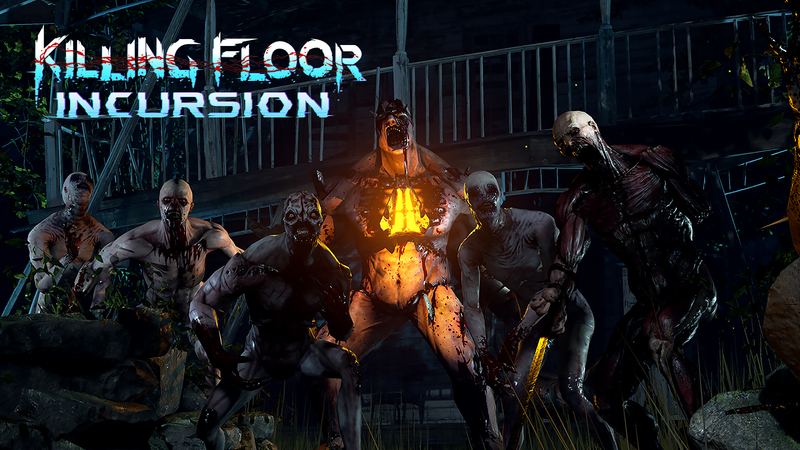 Killing Floor: Incursion is set to release in 2018 for PlayStation VR.